May 15What to know more about the Satellite Center? CLICK HERE. May 15Want to know more about the Advanced TV Broadcasting Class at the Satellite Center? CLICK HERE. This is the Hahnville On The Prowl Show for November 15, 2016. 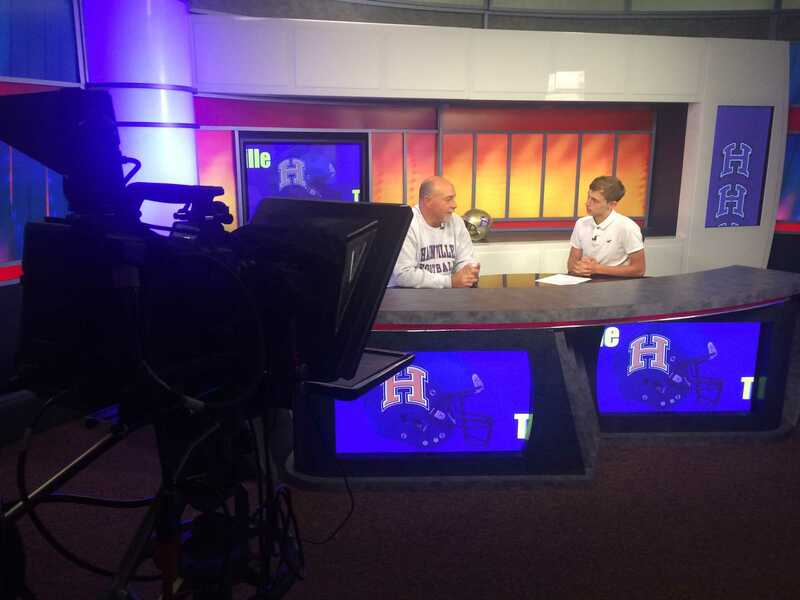 In this week’s show Hahnville Head Football Coach Nick Saltaformaggio discusses his team’s round one LHSAA Playoff victory over the Covington Lions. Coach Saltaformaggio also looks ahead to this week’s second round playoff game versus John Ehret. On The Prowl is a production of the St. Charles Parish Public Schools Satellite Center’s Advanced TV Broadcasting Course in Luling, Louisiana. 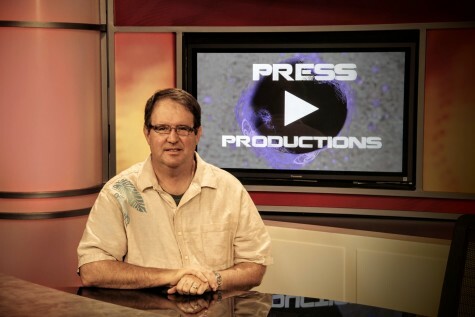 Press Play Productions is a “student run, student led” broadcast production team. Merry Christmas! Find your Christmas Concerts/Performances Here!